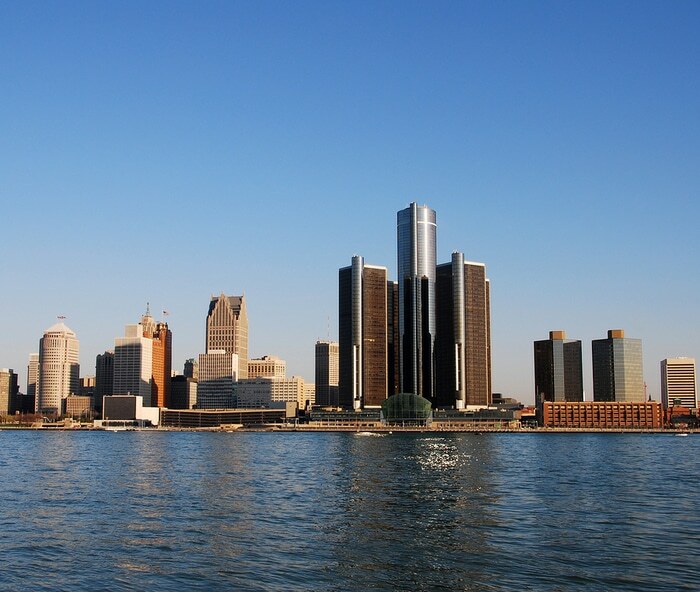 Employment Law Attorney in Detroit, MI - The Law Offices of Charters, Tyler, Zack & Shearer, P. C.
You have employment law questions: are you owed Workers Compensation? Was your contract you wrongly terminated? Are you owed additional benefits? Your employer’s human resources department isn’t there you represent you, but to protect the company from liability. You’ve tried to get answers, but instead, you’re stuck between your managers, human resources, and poorly written employee policies. 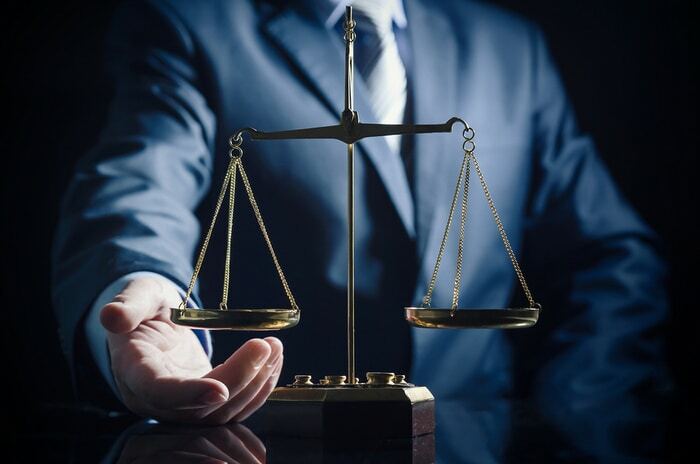 What you need is an employment law attorney to give you straight answers and protect your interests. The Law Offices of Charters, Tyler, Zach, and Shearer, P.C. are nationally recognized by Martindale-Hubble publication and have over 40 years of defending the rights of employees. We are expert employment law attorneys, specializing in workers compensation. We can help represent you in a court of law, help you to seek a settlement, or give you advice on defending navigating the turbulent waters of employee rights. From simple workers compensation to lifelong job-related disabilities, our professional legal team will help you get back what you are entitled. Let us be the expert so you can focus on returning to work. We will do the legwork of gathering medical records, negotiating settlements, and holding your employer accountable to the laws and regulations of the State of Michigan. We live in your community and practice where you are located. Picking a Law Firm locally can be a key factor in quickly settling your claims. A local firm knows the federal, state, and local employment laws. We have a feel for the local businesses and government agency. Knowing the resident arbitrators, systems, and officials allows us to engage the best people to defend your rights.